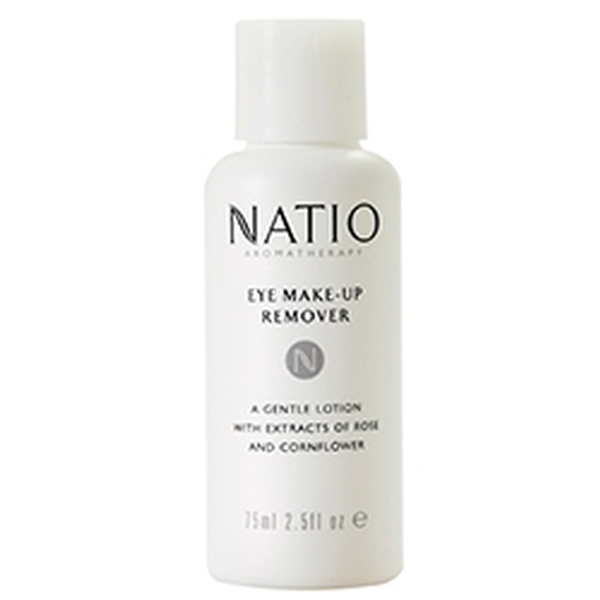 Fresh floral waters of Rose and Cornflower in an extra gentle lotion for effective daily eye makeup removal. Apply with damp cotton pad to remove makeup and soothe the delicate eye area. 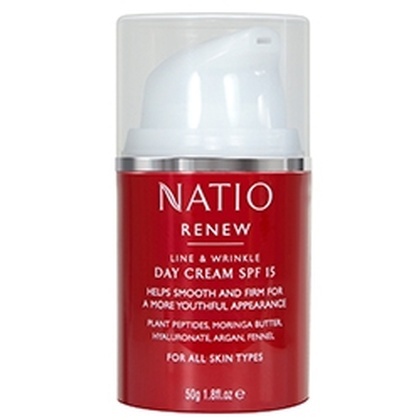 Rose to moisturise, tone and smooth Cornflower to soothe and soften.